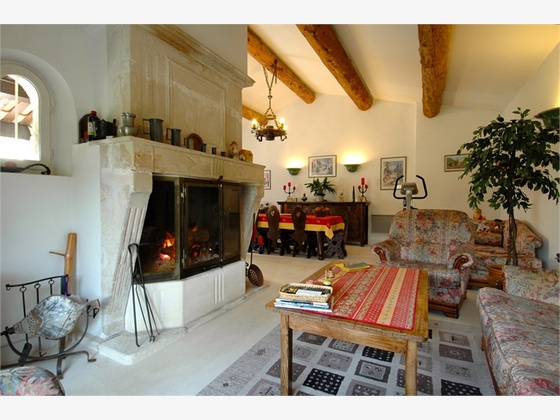 For Sale - Gordes - The Real Estate Agency Joys of Provence proposes a beautiful Stone House with 6 rooms. 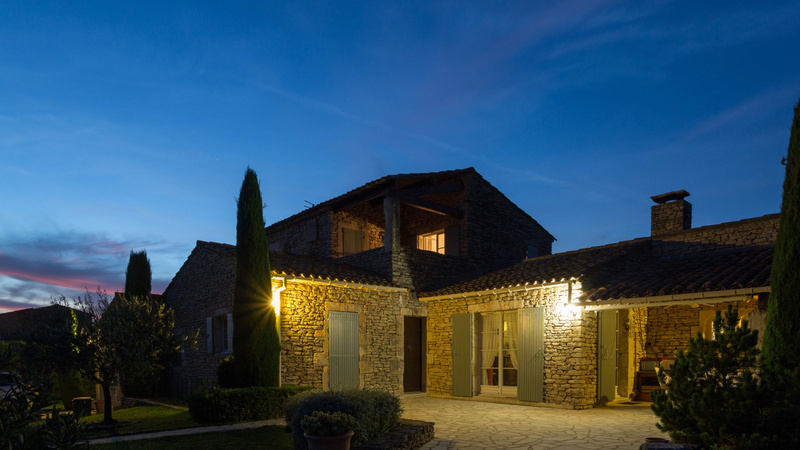 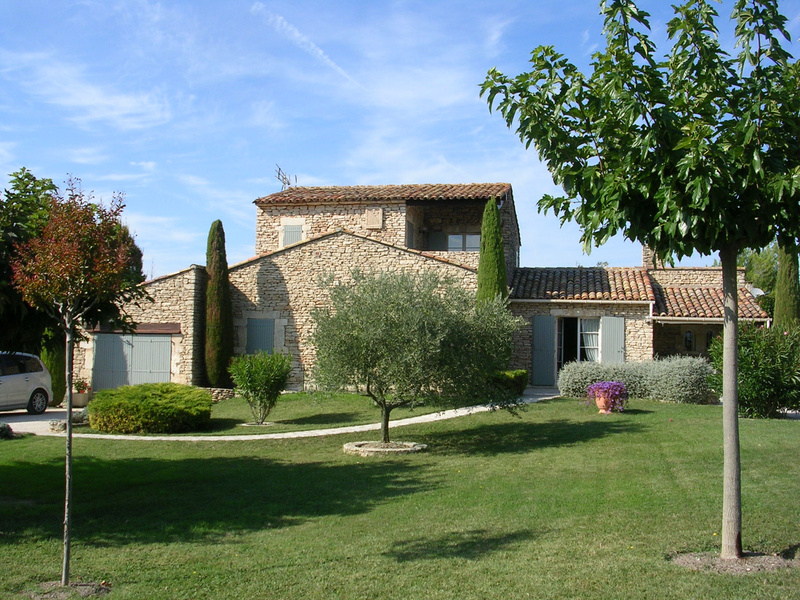 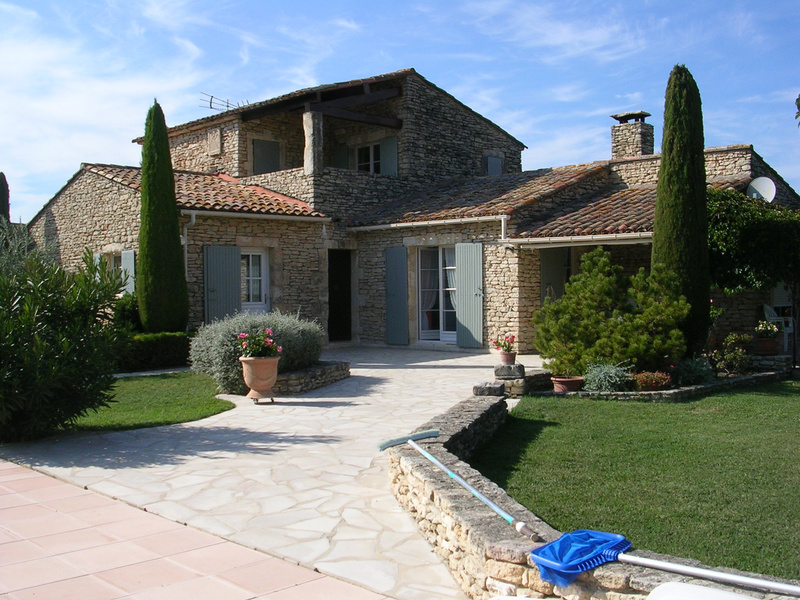 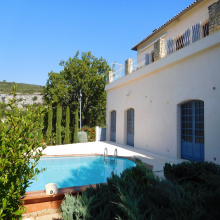 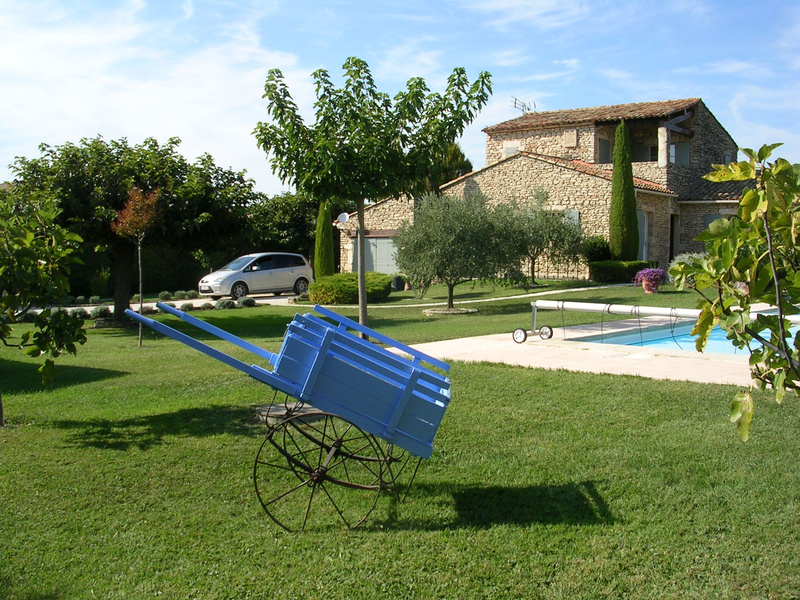 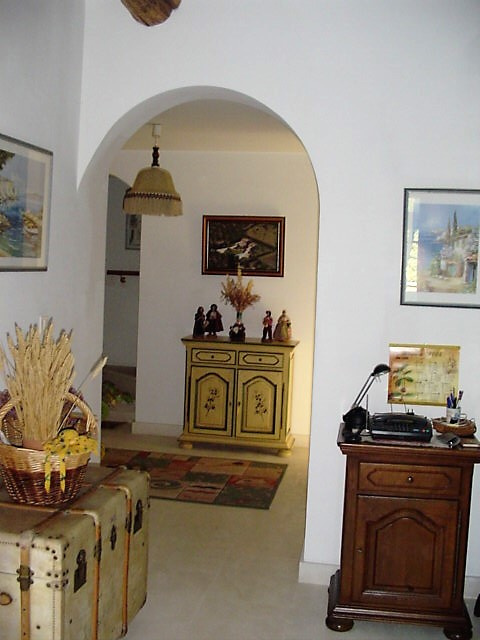 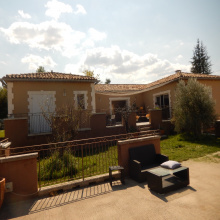 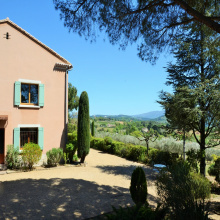 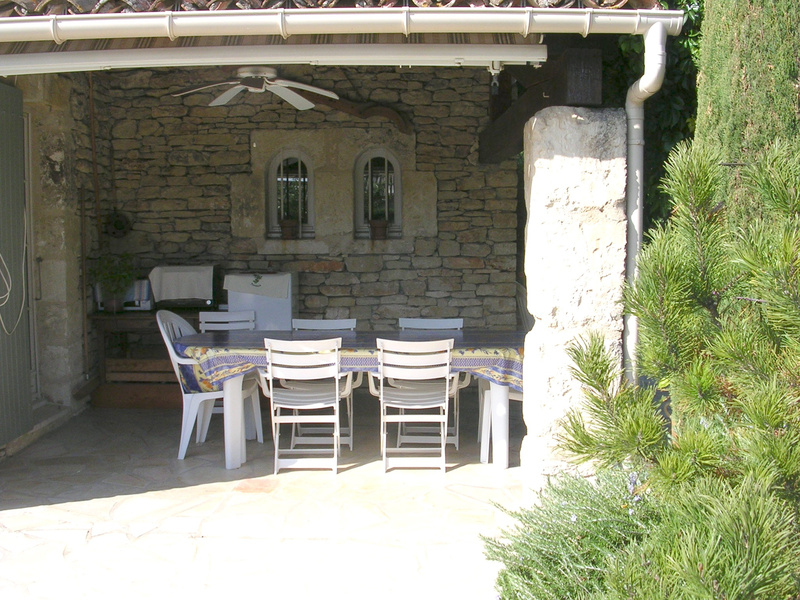 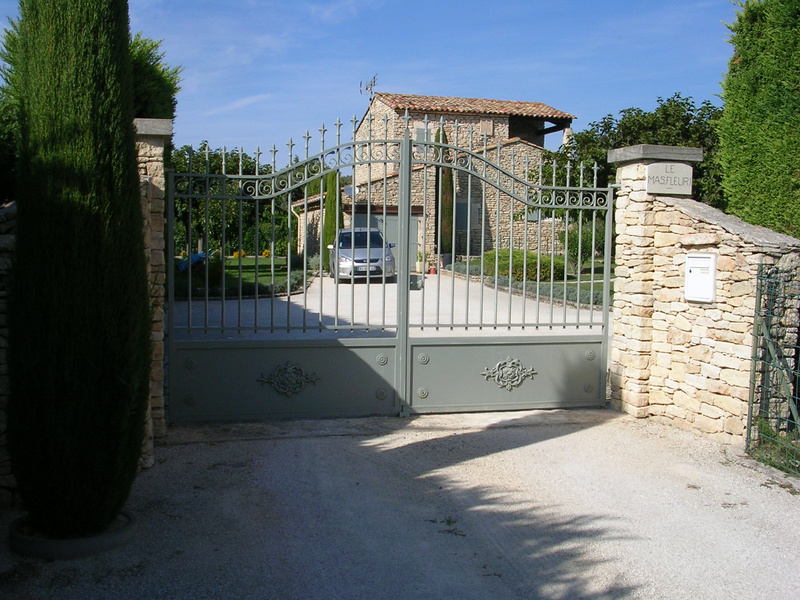 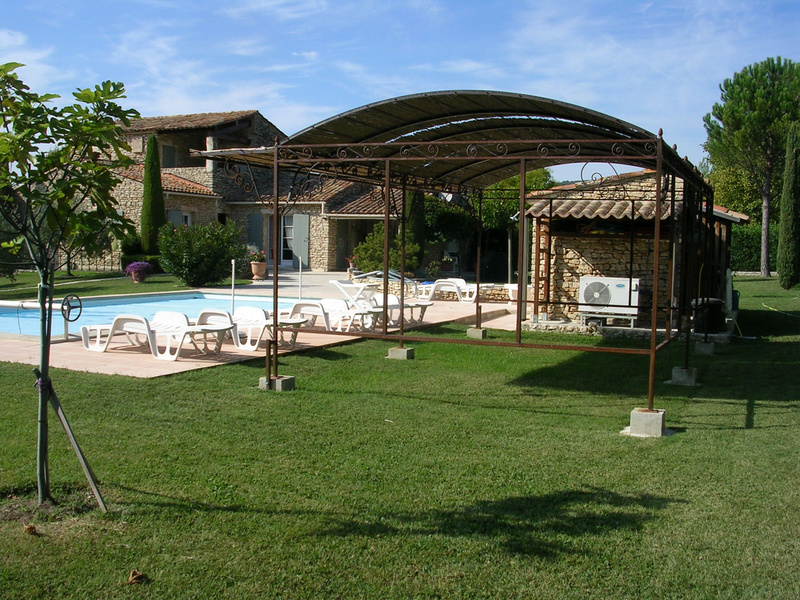 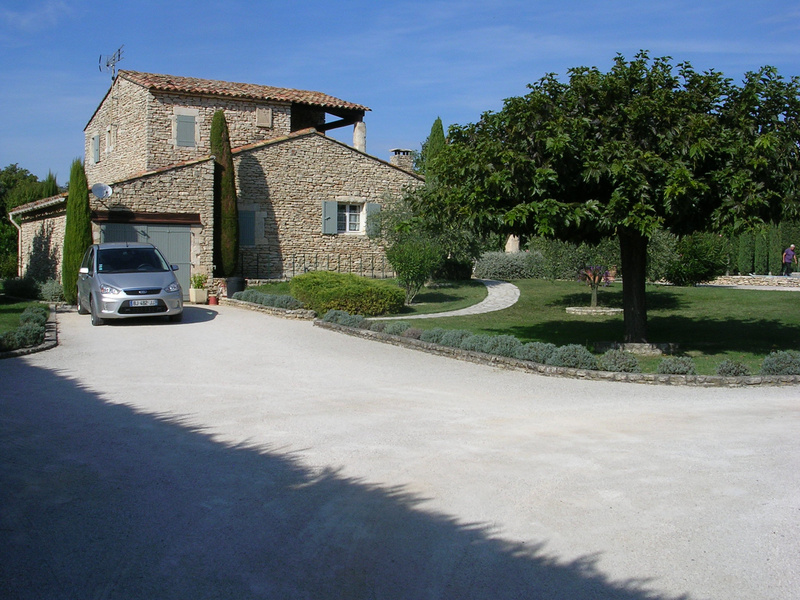 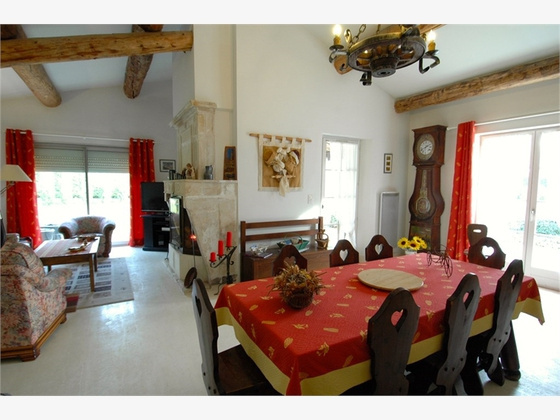 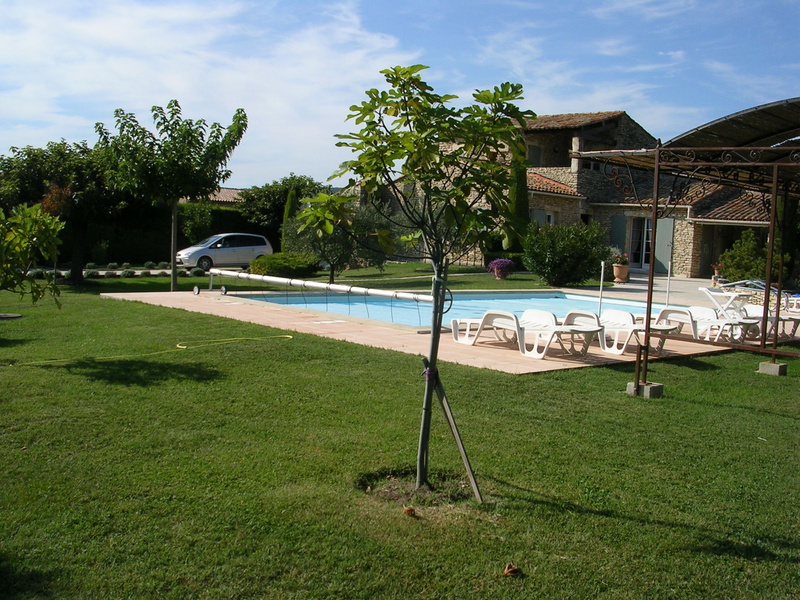 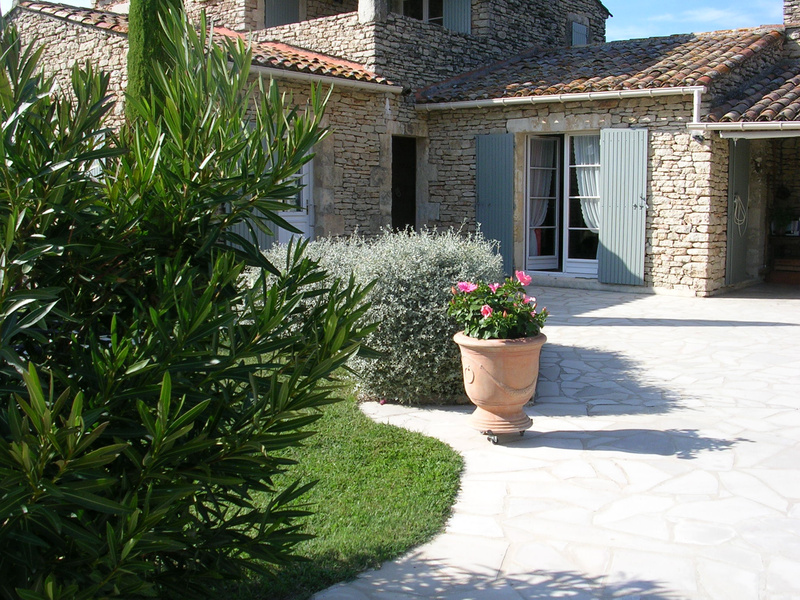 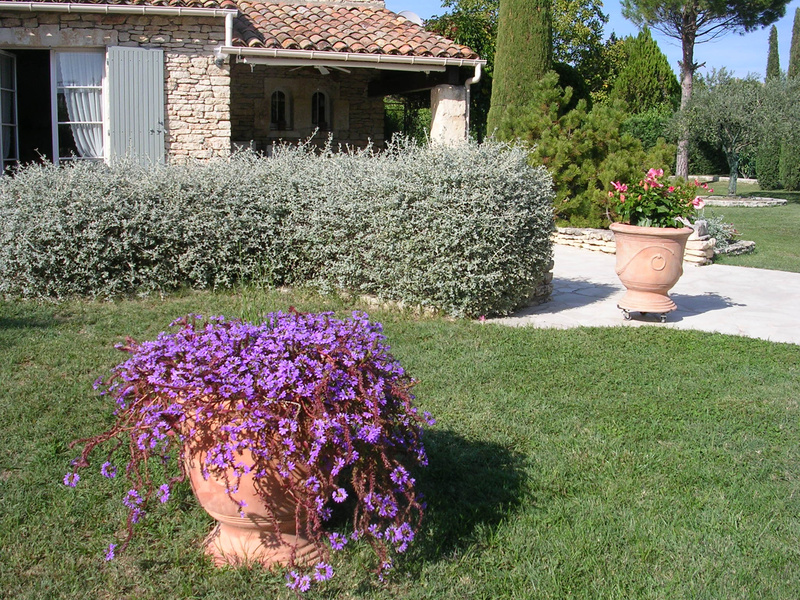 Superb location, very close to the village of Gordes. 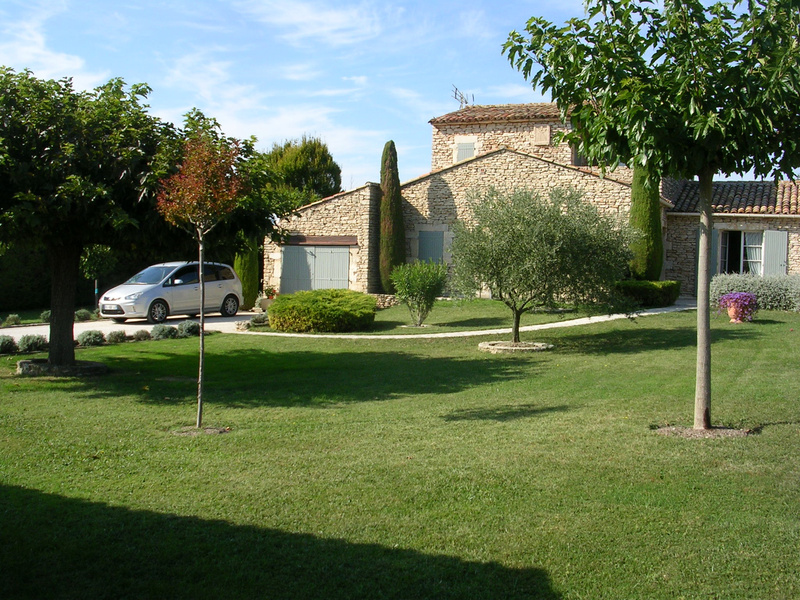 Pretty landscaped and fenced garden, pool, workshop, garage. 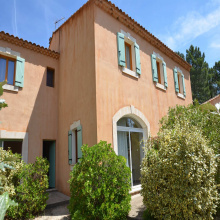 The house: Large living room of 60 m2, separate kitchen, pantry, laundry room, 4 bedrooms, covered terrace.